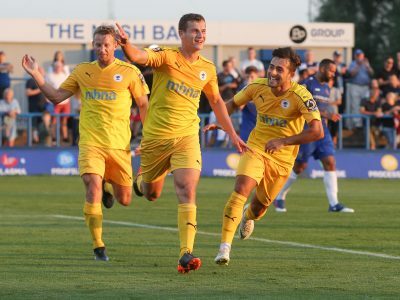 Chester FC’s trip to Darlington in the National League North has been rearranged for Wednesday 27th March. 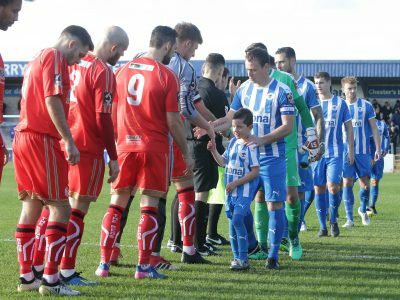 We have been informed by Darlington FC that this afternoon’s game at Blackwell Meadows has been postponed due to a waterlogged pitch. 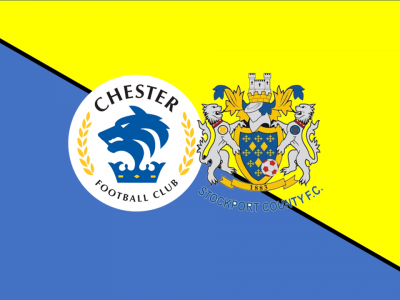 Chester FC can confirm that a rearranged date has been agreed for our National League North fixture against Stockport County. 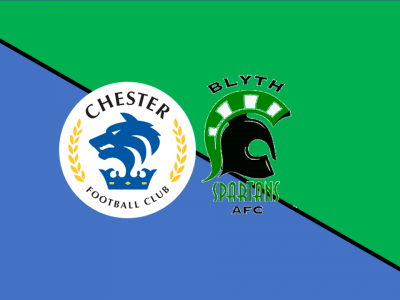 Chester FC can confirm that our game at home to Blyth Spartans has been rearranged for Tuesday 26th February. 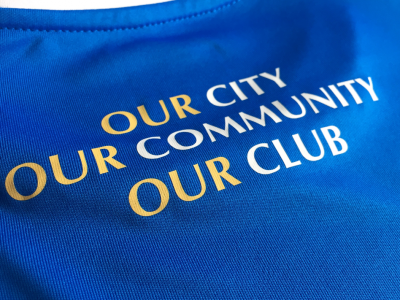 We can confirm that our away fixture at Bootham Crescent against York City has been rescheduled for Tuesday 13th November. 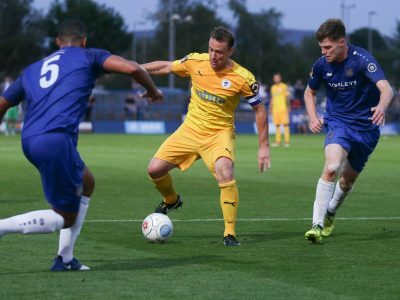 Chester FC can confirm that our match against Hereford has been rescheduled for Tuesday 2nd October 2018. 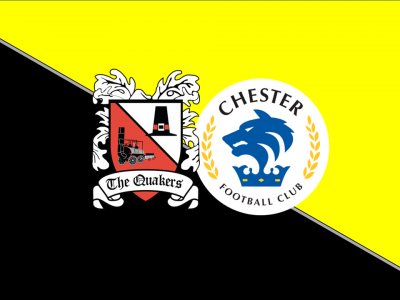 Chester Football Club can confirm that our fixture at home to Nuneaton Borough has been postponed due to opposition international call-ups. 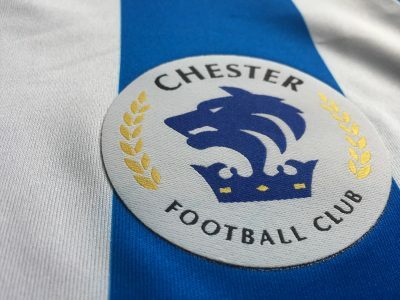 Chester FC can confirm two postponed home fixtures have now been rearranged for September. CALENDAR | Download our 2018-19 fixtures! 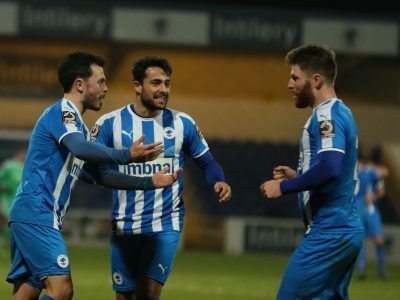 We now have the opportunity to download the 2018-19 Chester FC fixture list to your tablet, phone, or PC device!